Europe has been a popular country in the world because of some incredible destinations such as Amsterdam known for its canals, London for shopping & museums, etc. It has attained fame by the silhouette of the landmarks, including the Eiffel Tower and Leaning Tower of Pisa only. But to our surprise there are many more places in Europe that are hidden, but are quite beautiful and can leave you in the state of awestruck. So, the next time you are planning a trip to Europe, visit them all to explore the hidden gems of the country. Here is the list of the secret places that are worth exploring. Olomouc, Czech Republic: Located on the Moravia River in the Moravia state in Czech Republic, Olomouc is one of the most valued cities of the country. This undiscovered gem is home to countless beautiful buildings, great culture and a large number of attractive sights that will make you feel like being in a paradise. 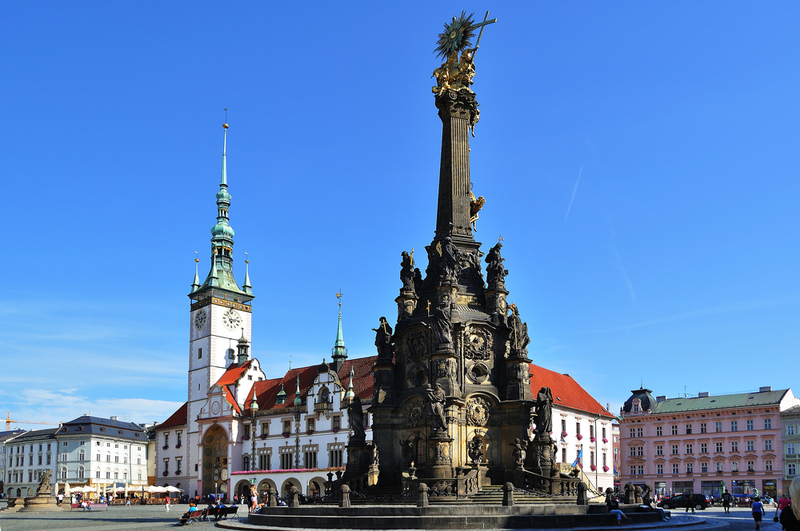 The presence of a large number of historic monuments and architectures make Olomouc an amazing destination to be at. 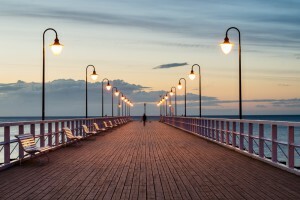 Sopot, Poland: This seaside resort town located on the southern coast of the Baltic Sea in Northern Poland is yet another hidden destination that hasn’t got its due worth in terms of popularity. 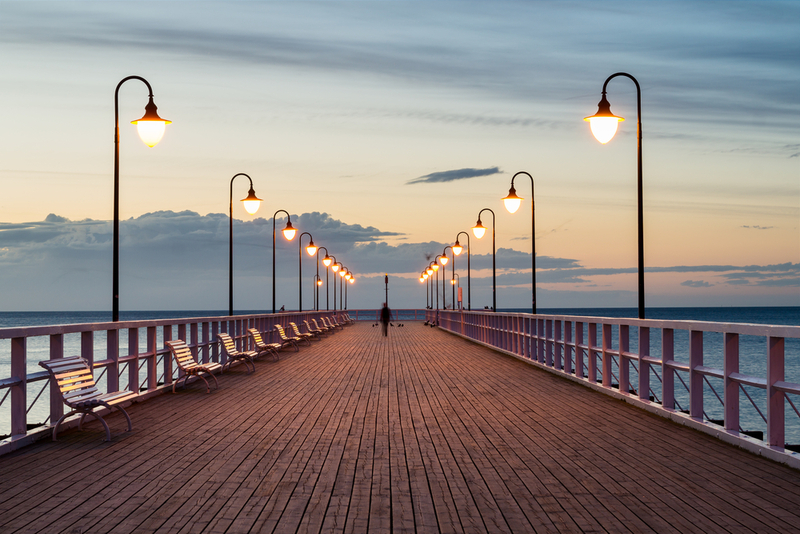 Walks along the longest wooden pier and sporting events make this small town a must see to enjoy a blend of modern and historical culture. The exotic beaches add shine to the beauty of the town. 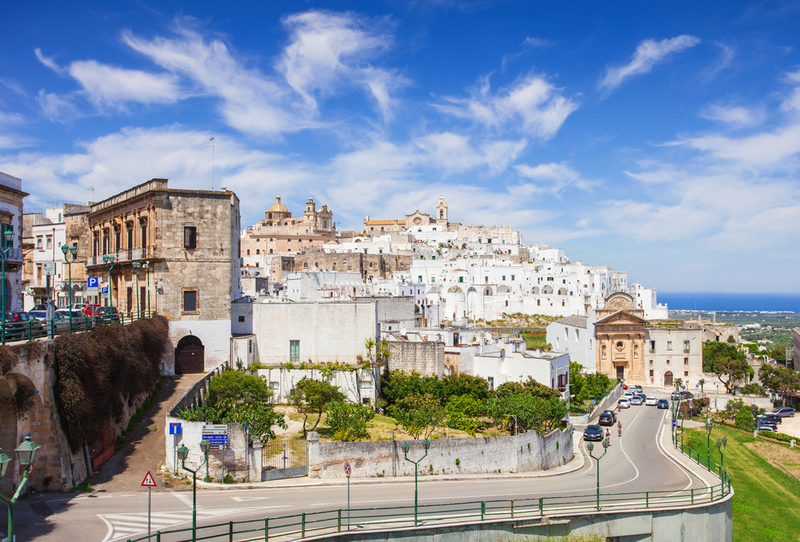 Ostuni, Italy: Ostuni is a city in the province of Italy which is famous for its pristine beaches, historical architecture, as well as vibrant olive and grape vineyards. It has been given the nickname of The White City and it shines like a beautiful tiara extending across three hills. The variety of restaurants and stylish bars make it a popular summer destination for tourists from all over the world. Lugano, Switzerland: Lugano is a city in the southern Switzerland, which is famous for its mixture of Swiss-Mediterranean cultures. This vivacious city has amazing bars and pavement cafes that stand along the edge of a beautiful lake. 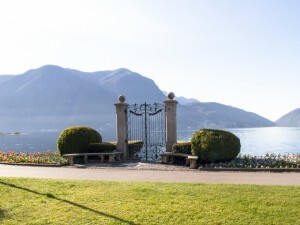 Being the financial and business centre of Switzerland, Lugano has become a popular attraction in the region. It offers all the advantages of a world-class city, combined with the cachet of a small town. 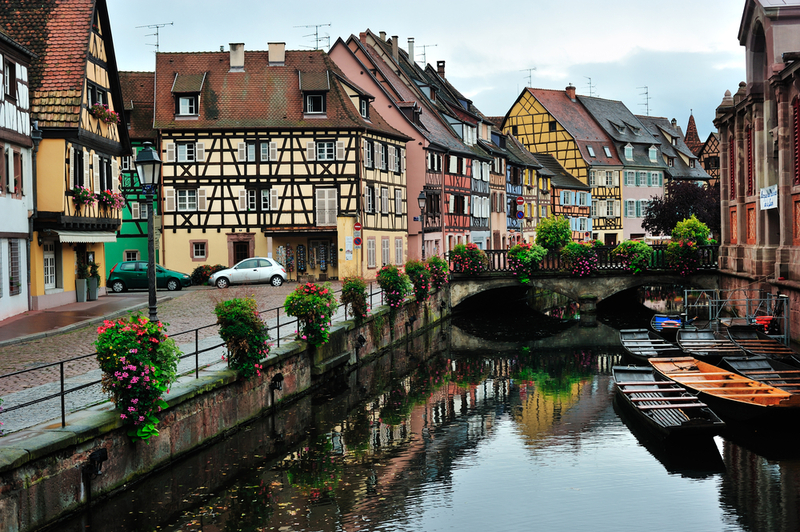 Colmar, France: As the capital of central Alsace, Colmar offers a delightful mixture of French culture and Bavarian architecture. The well preserved surroundings and the colorful half-timbered homes give a fairy tale view of this small yet beautiful town. A visit to this place will leave speechless as its astonishing beauty overpowers each and everything present around it. Plan a trip soon to experience the charm yourself. There are many more places and spots in the country that remain unpopular but are a treasure of beauty and charm which is the perfect reason to visit them on a vacation. You can explore all these and many more by booking a cheap flight to Europe. Log on to Travelation and browse through the amazing offers on cheap flights to Europe.